When the number of family members reaches six, the usual assortment of two-row vehicles doesn’t cut it anymore and you need a talented three-row family mover. But which one do you go for from the plethora of models available to cater to this need? If you want maximum efficiency while hauling yourself and five additional family members, then the obvious choice would be a cavernous people carrier (known as an MPV in Europe). This type of vehicle doesn’t have a design that gets your heart racing in any way, but it maximizes interior space and practicality for its footprint. The more popular choice these days is a high-riding crossover vehicle, or an SUV, as it provides similar levels of interior space and practicality, but with the raised ride height and seating arrangement, it gives drivers the feeling of safety and go-anywhere capability (even though a number of these vehicles aren’t really as capable as their chunky styling would have you believe). In recent years they’ve dethroned the traditional people carrier as the first choice for larger families to the point that there aren’t as many proper MPVs out there as there were before the “SUV revolution” of the late 1990s, early 2000s. 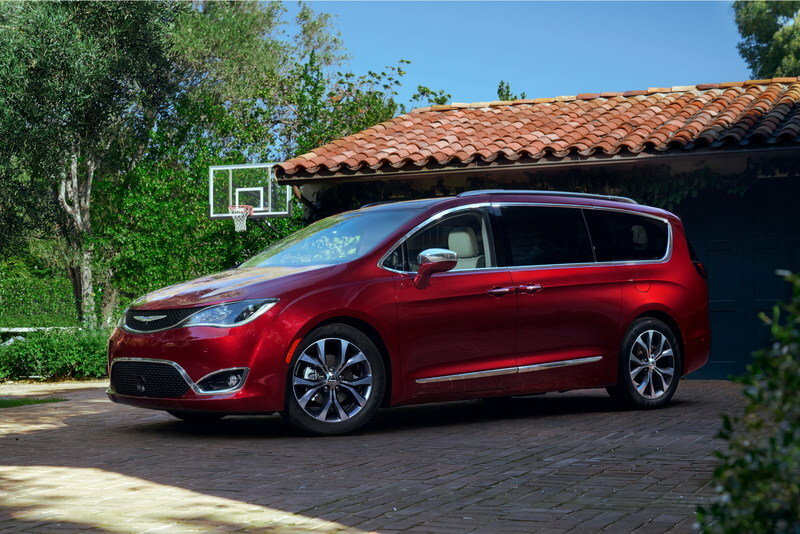 If you feel like you don’t need any extra ground clearance for your family of six, then the multitalented Chrysler Pacifica seven-seater has a lot going for it. It is constantly ranked very highly among other vehicles in its class thanks to its premium-feeling cabin, plush ride, and good levels of tech. It can also be had as a plug-in hybrid, further boosting its appeal, and it generally undercuts similarly speced rivals in terms of price. However, some rivals do offer better interiors and others offer better engine options. Read our full review on the 2019 Chrysler Pacifica. Another conventional people carrier you should not overlook is the Honda Odyssey, a seven-seater vehicle some are calling the current best in class choice. It has the best interior in the segment (for quality, comfort, and space), it has the widest array of standard and optional gadgets, and it provides a surprisingly fun drive. It doesn’t have all-wheel drive, though, nor does it come in any electrified flavors either, plus its unconventional styling may drive some buyers away. And yet, if you want a vehicle with an in-built vacuum cleaner, this is the other choice. 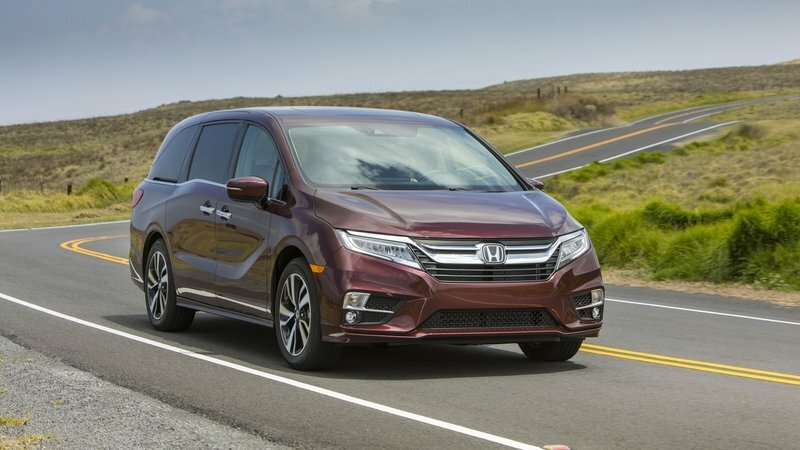 Read our full review on the 2019 Honda Odyssey. The Toyota Sienna doesn’t look as modern as its rivals inside or out. However, it makes up for its old school look thanks to a positively cavernous interior that seats up to seven, a strong V-6 engine, a great reliability record, and available all-wheel drive. The latter makes it a more unique proposition in the segment, giving it more capability in low grip conditions, therefore making it a better choice if you live in colder climates where it snows more. Its main drawback is just its sheer price, because even though it looks like a vehicle from the previous generation, it actually costs more than key rivals. 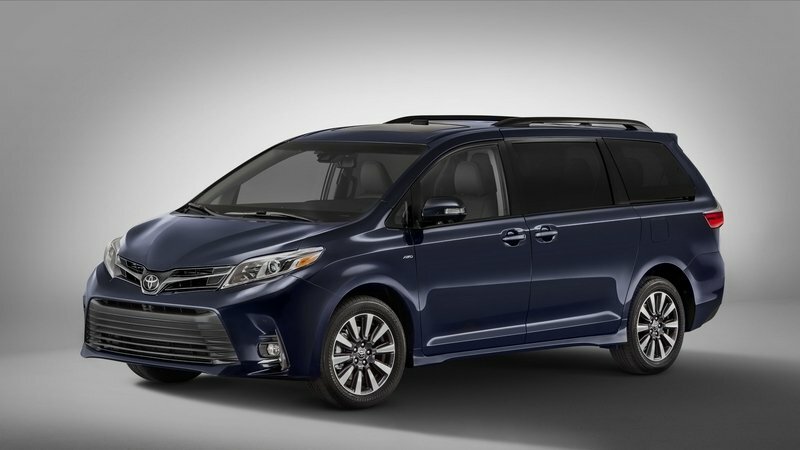 Read our full review on the 2019 Toyota Sienna. t looks the most understated and stylish out of all its rivals, it has a pleasant upmarket interior, and it drives fairly well too. However, it’s not the most fun thing to drive (even in the company of other minivans; it can’t hold a candle to the Honda Odyssey in this respect) and, despite being competent at carrying people and their luggage, some rivals offer more cargo and passenger space. It is a bit cheaper than some rivals, though, and this should help it stand out more as a good choice in the segment. 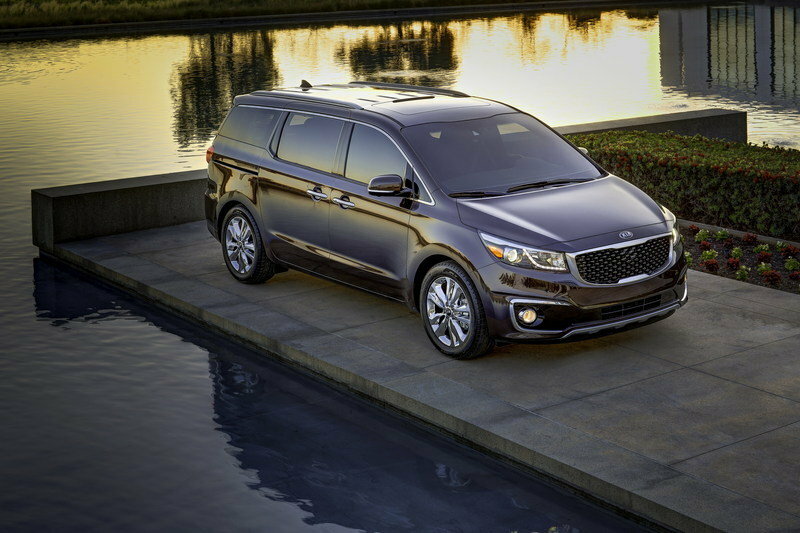 Read our full review on the 2019 Kia Sedona. You may not know this, but the Mercedes E-Class wagon (that in the U.S. you can only buy as an E450) can be had with two extra rear-facing seats in the boot. They fold into the floor out of the way when you don’t need them, but you can erect them in no more than 15 seconds when the need for them arises. If you have a family of six, then you will need to draw straws to see who gets to sit in the rearmost row, but otherwise, there’s nothing to complain about. It has a great interior that that feels modern, highly luxurious, and special to sit in, plus it handles better than minivans thanks to its blend of a rear-wheel drive platform, lower center of gravity, and lower weight. It is a bit expensive, though, and it can be a bit antisocial for a large family, since one of the rows of seats is somewhat disconnected from the rest of the cabin. 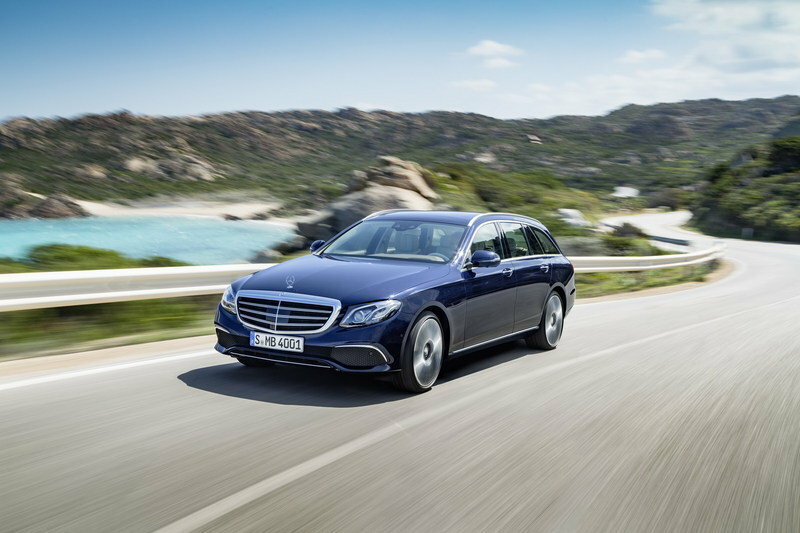 Read our full review on the 2019 Mercedes-Benz E-Class Wagon. Yes, I deliberately left SUVs and crossovers lower down on the list because I don’t think they are the best choice to move families around. I mean, for sheer carrying capacity and comfort, any of the vehicles mentioned above are better than any SUV or crossover, but since these vehicles are so popular because of the perceived notion of safety, I had to include the best ones, like the Ford Expedition. Just as its name suggests, the Expedition can take you and up to seven additional family members... on an expedition, off the beaten track. It handles reasonably well on the road for an SUV, and its interior is very good too, as are its engine options. However, among similar vehicles, the Expedition is considered quite expensive to begin with, but if you do opt for one, there is little in the package that could disappoint you. 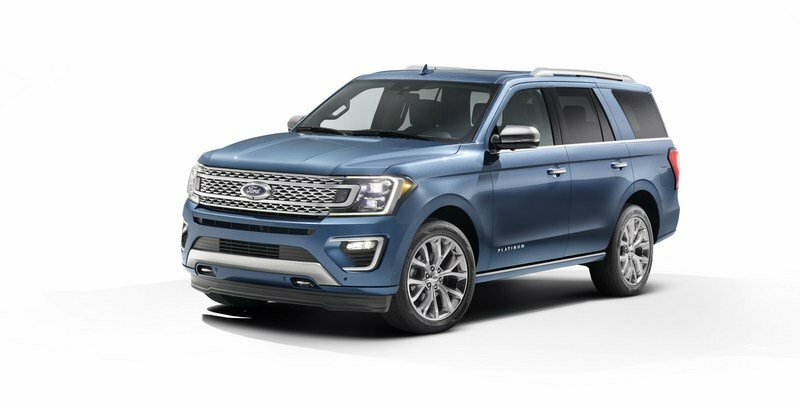 Read our full review on the 2019 Ford Expedition. If you simply must have an SUV for your family of six, then pick one that is as car-like to drive and live with as possible (in order to make your life easy in the long run), like the latest Mazda CX-9. It has a pleasant, flowing exterior design, an upmarket interior that punches well above its mainstream badge, and unmatched driving dynamics. There’s also a new turbocharged 2.5-liter engine that makes it feel really nippy, even though it’s still not especially good at towing. But, if you don’t need to tow or only do it on occasion, and you like to drive your vehicle quickly on twisty roads, then it is the best choice in its size and price bracket. 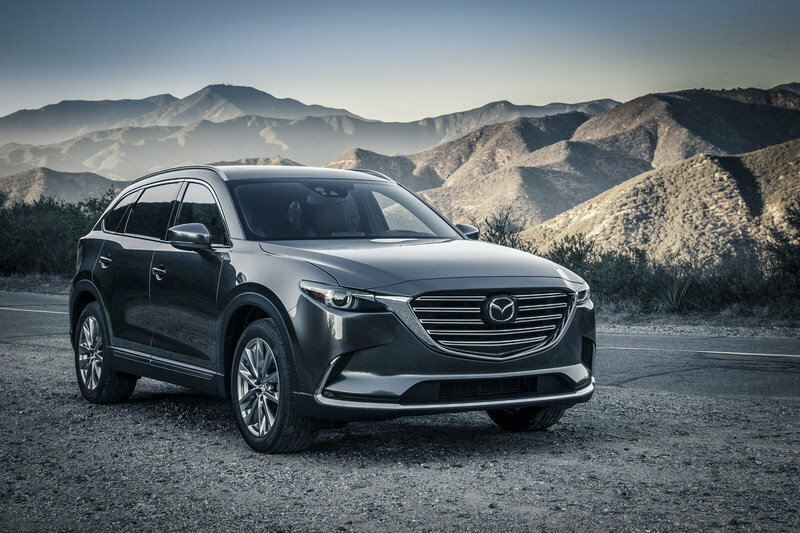 Read our full review on the 2019 Mazda CX-9. An alternative to the CX-9 is the Kia Sorento, a vehicle that is highly appreciated for its affordable entry price, pleasant cabin, and good levels of comfort. It also looks very sober and grown up, and it actually packs more tech than some more established rivals. However, it’s nowhere near as fun to drive as a Mazda CX-9 or a Ford Explorer, plus its third row is really rather cramped and it doesn’t fare especially well when it comes to cargo capacity either. Even so, it’s proving a popular choice, especially for those who do nothing else but cruise in their vehicle and rarely if ever drive it with more vigor. 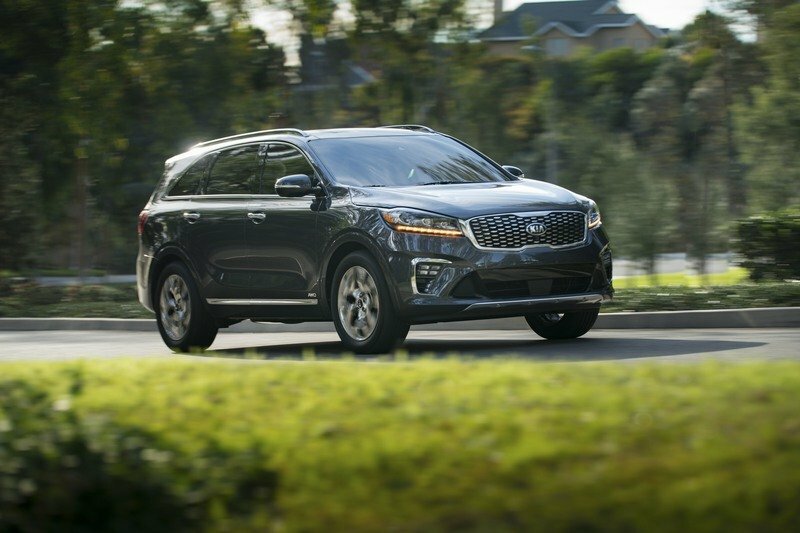 Read our full review on the 2019 Kia Sorento. 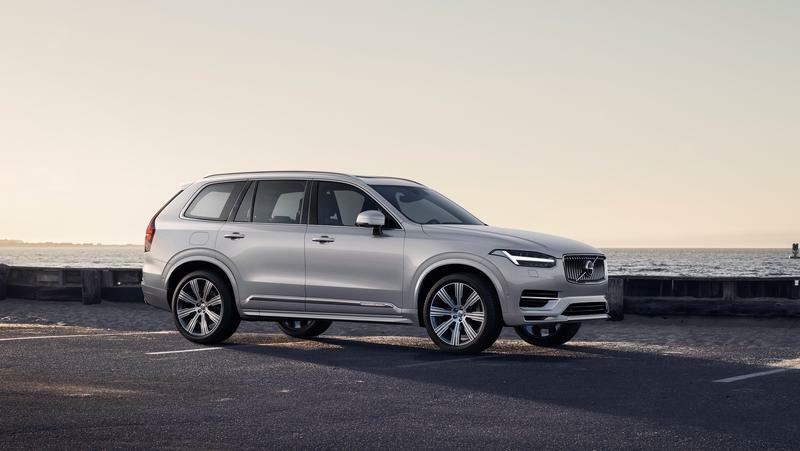 If you want the best of both worlds - people carrier and SUV - then pick the vehicle that mixes them best - the superb Volvo XC90, a high-rider that is so good, it may even convert SUV critics. In fact, I am one of those people and in spite of my best effort to not like it, I found the seven-seater XC90 deeply compelling as a means to move a family around in classy comfort, efficiency and, last but not least, the best safety credentials of any vehicle on the market. Any version of XC90 is great, but if you get one with plenty of options and the third row, then it becomes all the car you’re ever going to need, even though as an SUV, it’s not actually that good off-road; Volvo clearly knows its buyers. There is one more crossover that I think is even better than the Volvo in many areas and that’s the all-electric Tesla Model X. It is arguably cooler and much more of a conversation starter compared to the Volvo, and it can seat seven quite comfortably. It brims with technology, it can (almost) drive itself, it can out-accelerate supercars, and it has very cool (if slightly useless) dual-hinged electric doors that extend upward to allow access into the back. It is considerably more expensive than any other vehicle on this list, but if you have the extra cash to afford it, it is worth it. Read our full review on the 2019 Tesla Model X.